In what appears to be a match made in retail heaven, the owner of QVC plans to purchase growing flash sale business Zulily for about $2.4 billion. 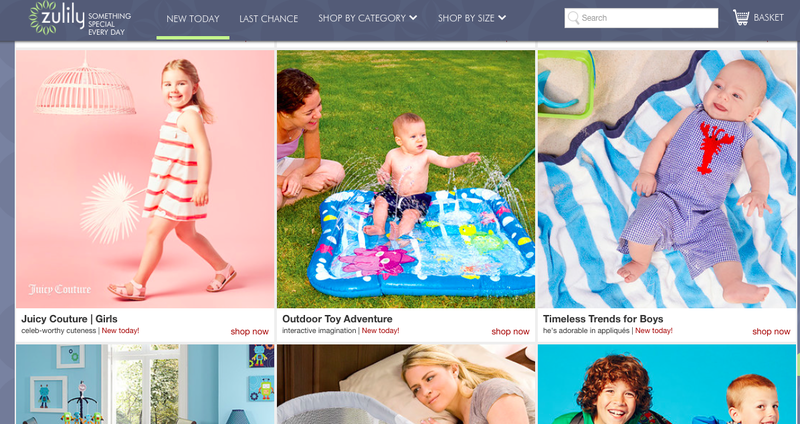 The Wall Street Journal reports that Liberty Interactive Group will add to its e-commerce portfolio with the purchase of five-year-old Zulily. The pending marriage seems like a natural step for the two retail entities. In the past, Zulily CEO Darrell Cavens has likened his site to the web’s version of QVC, saying the two companies share similar selling approaches and customers. Zulily has grown in popularity following the recession, when high-end retailers had piles of merchandise that nobody wanted. The site has become almost synonymous with long wait times, however, as the company doesn’t have items on hand when they sell them, but instead waits until an item has sold out before the vendor ships the items. As we’ve pointed out in the past, customers have to wait several weeks to receive their purchases, and they’re okay with that. Such was the case in early 2014: when Zulily experienced a massive backlog earlier that year, that required hiring extra staff, we didn’t receive any complaints about it here at Consumerist. The new combined company is expected to have revenue of more than $10 billion.